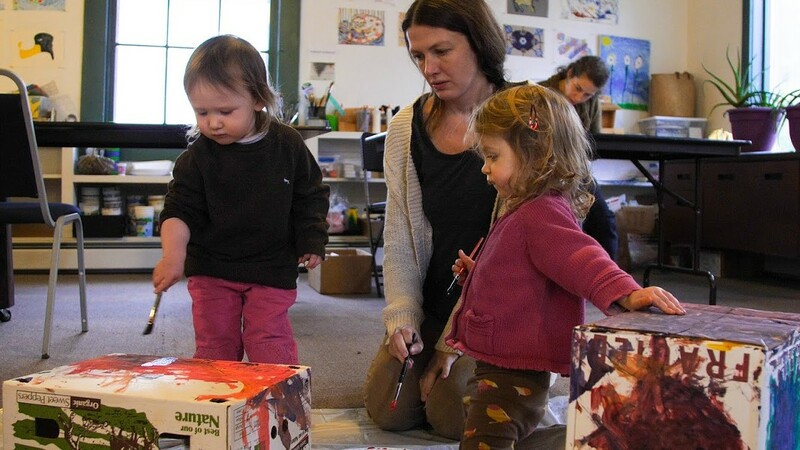 Free Family Art Workshops | River Arts | Arts & Crafts | Kids VT - small people, big ideas! When: Tue., April 30, 9-11 a.m., Tue., May 14, 9-11 a.m., Tue., May 28, 9-11 a.m. and Tue., June 11, 9-11 a.m. Imaginative youngsters drop-in for all or part of the morning and make masterpieces with many materials. Coffee, drinks and snacks provided.